What an amazing story. I wish I'd kept count of how many times I had to stop reading just to say "holy crap". The best you say? 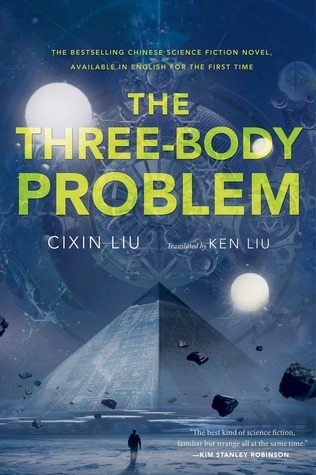 Do you have any suggestions of other translated Chinese sci-fi? We will buy it tonight.